You are at:Home»Entertainment»Celeb Talk»Movies Music Masti»Worst Celeb Matches! The mismatched jodis of the B-Town have always been the talk of the town whateva be the era. Here we pile the list of few worst celeb matches… We don’t know what they saw in each other as they seem quite incompatible to us :P.
Aamir and Reena tied the knot in the year 1986 before QSQT hit the silver screen. They had two children, namely Junaid and Ira. 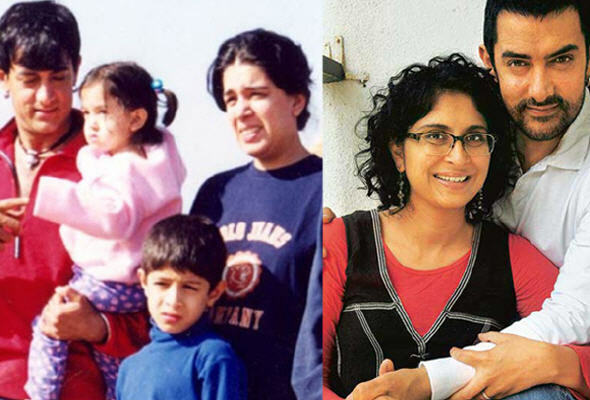 After 16 long years they parted when Aamir’s bonding and closeness with Kiran Rao peaked and caught the flames.Though according to Reena, Aamir is a womanizer and had link ups in the past. 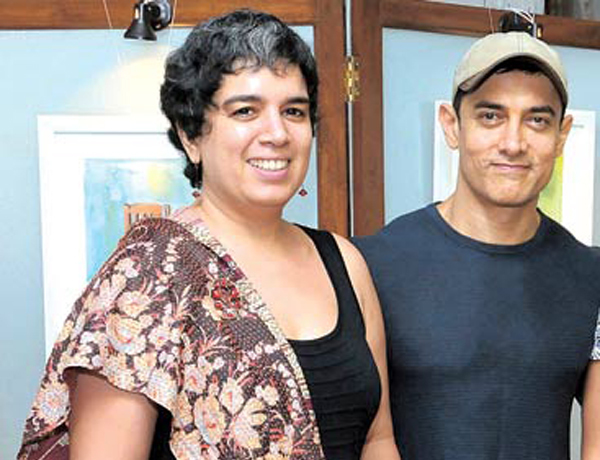 Whateva be the scene, Aamir is now happily married to Kiran Rao and even has a son with her. 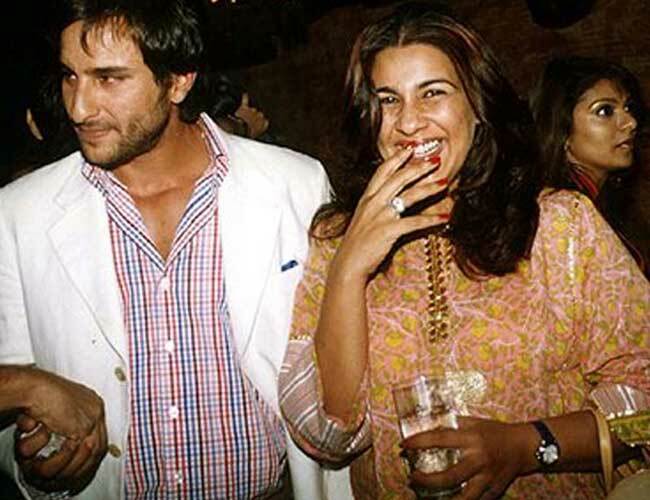 Saif secretly married to the senior actress against the wish of his parents in 1991 and was the talk of the town unless they had their two kids; Sara and Ibrahim. 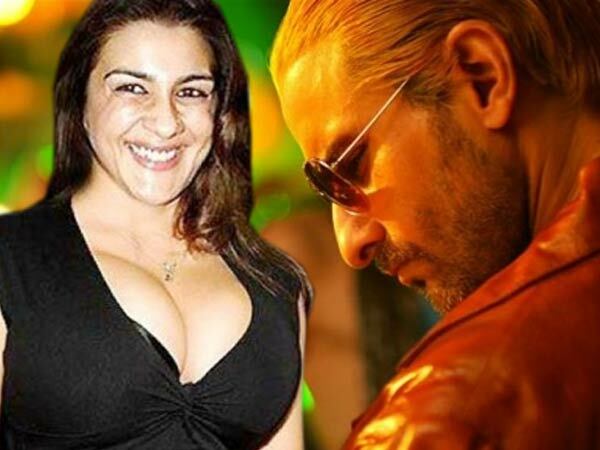 But Amrita Singh and Junior Pataudi splitted after long 14 years. Now Junior Pataudi is married to the hot actress Kareena Kapoor and Amrita is just another B town ex wife. 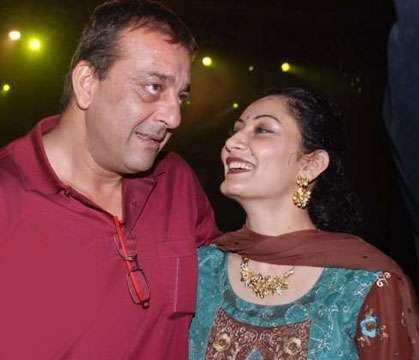 Sources say that both the kids live with Amrita Singh. Both kelly and Dutta had a long term relationship for 12 years before it suddenly hit the ground. They were together from their modelling days. After winning the Miss.Universe crown, the gal’s career flew off in Bollywood. Its after Lara’s attraction towards Dino Morea the couple split and it stands as the reason for the splitsville. Lara is now in a happy matrimony with Mahesh Bhupathi and a mother too, whereas Kelly is under the wraps and hardly seen. 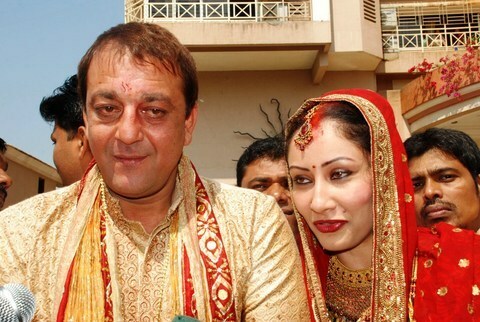 The munnabhai of the Bollywood industry and the item gal of Gangajal Manyataa got married in February 2008. The union is so uncool, we don’t know what Sanjay saw in her third wife. Just when people thought they are going to tie the knot, the couple called it quits. 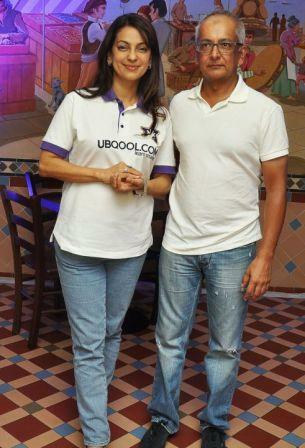 They are still together professionally in IPL teams and attend the matches together. Though the reason behind their split is a mystery till date but they have handled the breakup gracefully. But in June 2014, Preity filed a complaint against Ness on account of molestation and abuse. Whatever be the case, now both Ness and the dimple gal are parted off. They got married in 1996.After his first wife Mona Shourie, he laid his eyes on Sri Devi and offered her the movie Mr.India. And after a lot of efforts he finally got married to her and have 2 daughters from this union. 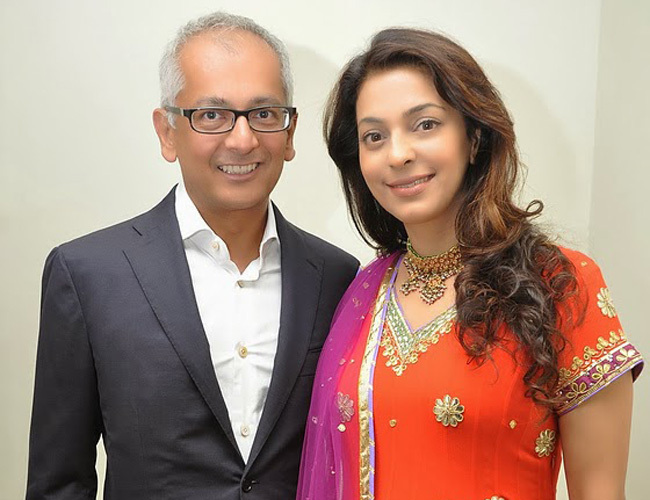 Juhi Chawla was married to the british businessman Jai Mehta. They were married in 1997 and have 2 kids.